Amicus counts on a dedicated team of health care professionals who specialize in offering top quality family care. 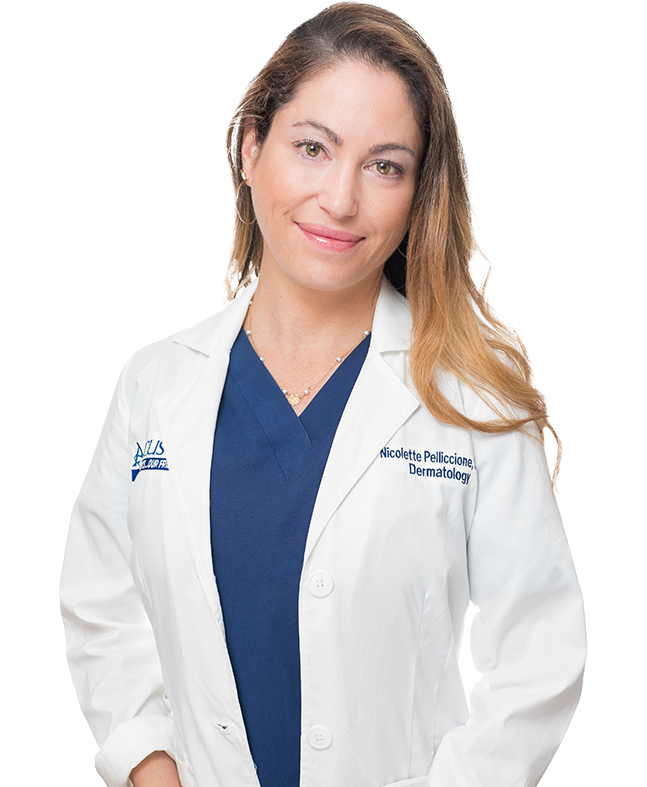 A graduate of Florida Atlantic University, Nicolette has been working in the medical field for over thirteen years. Whether you're looking for a primary care physician for family or for yourself, Nicolette is ready to become your neighborhood dermatology nurse practitioner. Amicus Medical Center, is the best clinic I've visited since the receptionist flower, all the nurses and employees, are there to greet you, help you and concentrate. Short wait , great caring staff , love my physician. I would highly recommend this facility. Was excellent service. From front desk to MA to Dr. Velasquez, I was delighted. They are so sweet, kind and made me feel at home. I didn’t spend forever waiting.